This was easily one of my favorite brews from HOMES inagural Nucleate Festival – Other Half’s DDH Oh… Dream. I was lucky enough to snag a can and bring it back to you. 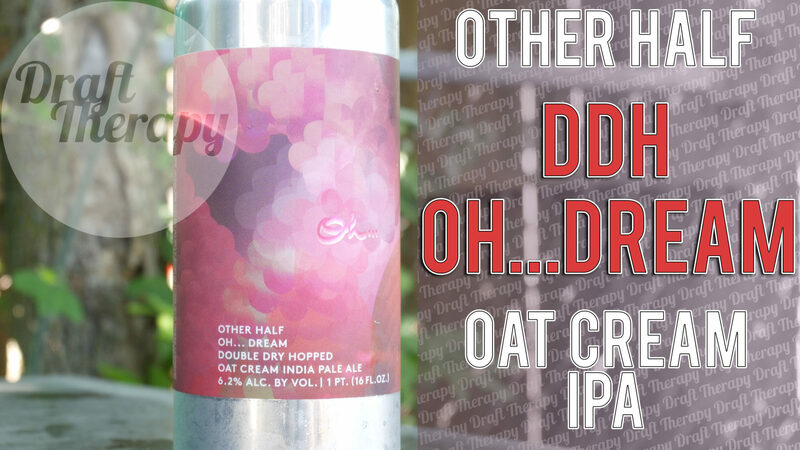 Out of Brooklyn, New York, Other Half is one of the most highly regarded craft breweries from a very saturated area, and this one features Tons of Citra, Galaxy and Motueka hops. Was my judgement clouded by over-imbibing? Watch for a level headed evaluation!